All our transactions are online, so you will receive your order by email ONLY. We do not send you scores by post. We accept Visa, Mastercard and American Express through our online bank PayPal. You can use an already existing PayPal account, and your transaction is completely safe. We do not retain nor do we have any knowledge of your credit or debit card details. A link to download a single Master copy of the product(s), with permission for the number of copies that you are legally allowed to reproduce based on the license you have purchased. Note the link to download will expire in 7 days from date of purchase with maximum of 3 downloads possible in that time period. Volume discounts are applied based on license purchases. 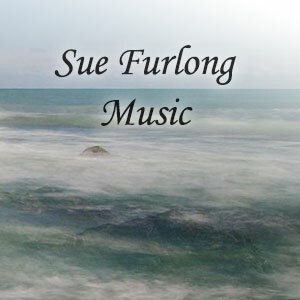 Compositions by Sue which are published outside of Sue Furlong Music, are also listed. A link will take you to Sue’s publishers site in those cases, and their terms and conditions will apply for these external products. Prices shown on Sue Furlong Music for external sites are indicative. Please respect Sue’s choice to publish her own music by not illegally photocopying any of the material available on this website. If there are any issues, please use the contact page.